The SPT-1 passes serial data from controller to device and back over the facility’s local area network, eliminating the need to run serial cables over long distances. One SPT-1 connects to the controller — a second to the device. 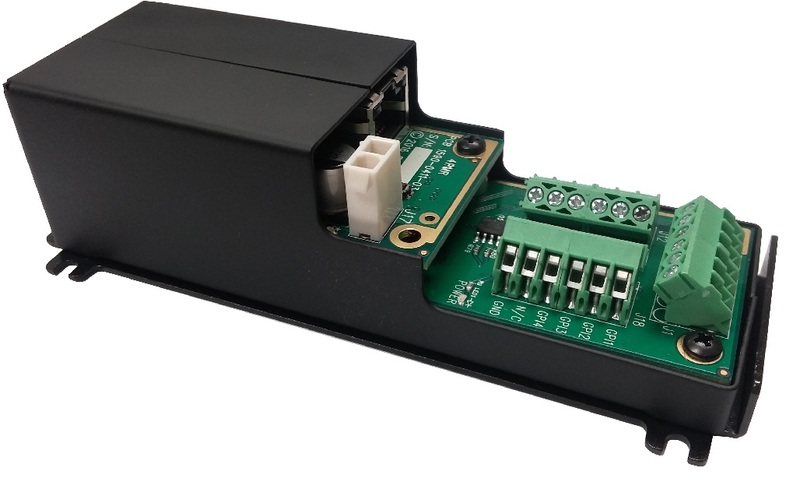 Once configured, the two SPTs automatically establish a TCP connection between themselves to pass serial data in both directions — controller to device & device to controller. DNF’s SPT-1 knows broadcast industry standard serial protocols such as VDCP. It waits to receive the full command or response before forwarding to its paired SPT. This eliminates common communication failures due to improperly spaced data within the received command (or response) causing the receiver to ignore it. SPT-1’s web browser set-up makes it fast and easy to configure and connect to a controller, device, or paired SPT. A diagnostic web page shows data received from the other SPT-1 and the serial connection to simplify system troubleshooting.